…creating extraordinary encounters for humans of all ages! 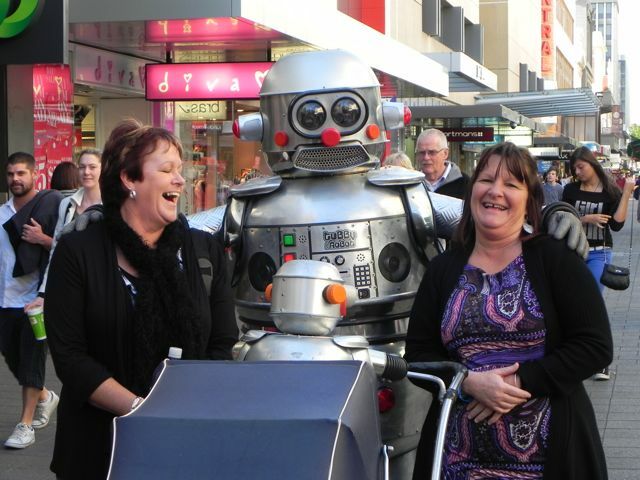 Tubby the Robot is one of Australia’s most loved character acts. In a unique and charming way, Tubby gives people a reason to believe in the extraordinary. 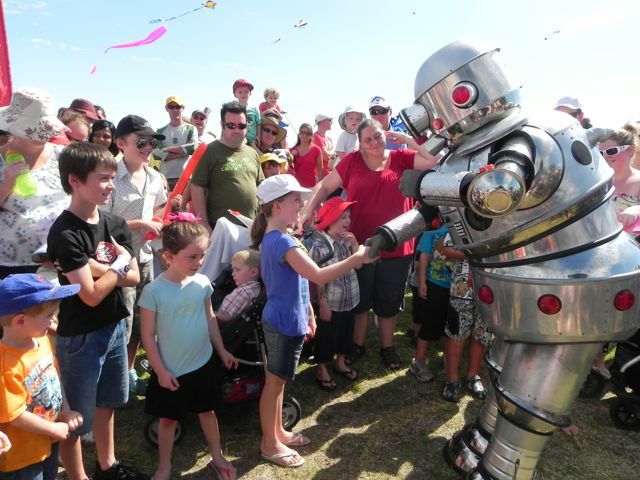 Tubby the Robot is a walking, talking spectacle, with a heart of pure aluminum! Tubby creates amazing opportunities for people to engage and connect.